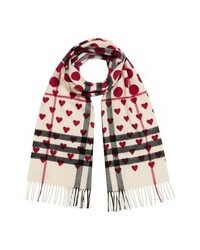 Burberry The Classic Heart Check Cashmere Scarf $550 Free US shipping AND returns! 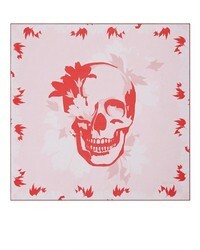 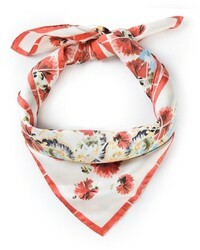 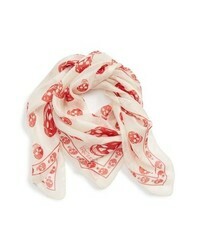 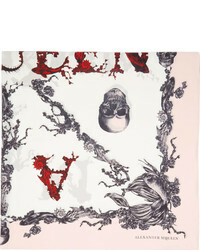 Alexander McQueen Skull Chiffon Scarf $295 Free US shipping AND returns! 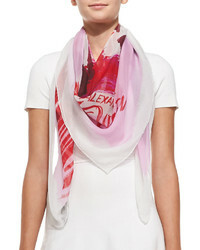 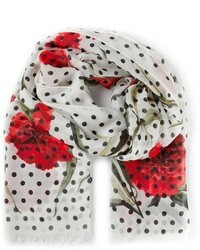 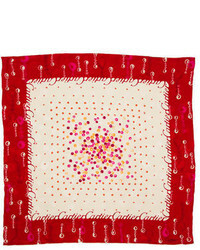 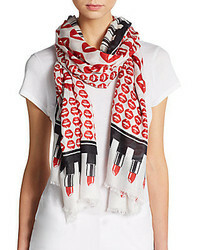 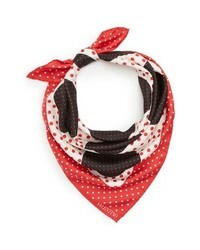 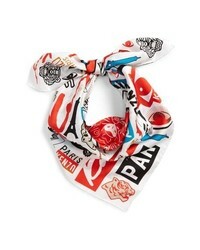 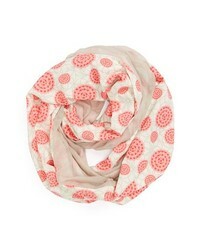 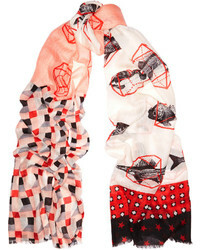 Valentino Classic Dot Silk Scarf $445 Free US shipping AND returns!